Come visit us at the Concourse Booth #2219! We believe that hope grows outdoors. On the water. On a hunt. On the slopes. On a trail. Don’t forget to stop by our booth to learn how YOU can support our Combat Veterans through outdoor experiences and getting our local heroes out on the water! Swing by to enter one of our raffles and pick up your own Mission Outdoors gear! 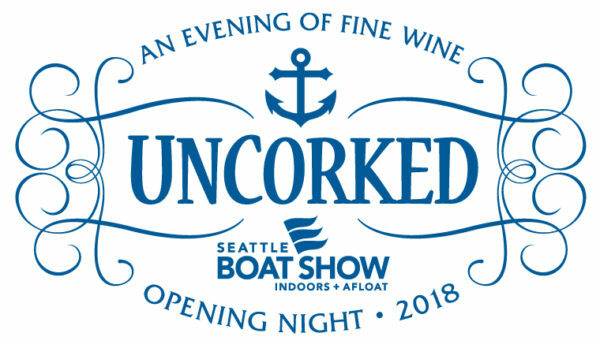 Your donations will not only get you into the Seattle Boat Show and Events, but it will help fund much needed combat veteran’s trips to the Washington Tuna Classic. Thank you for supporting our local heroes! 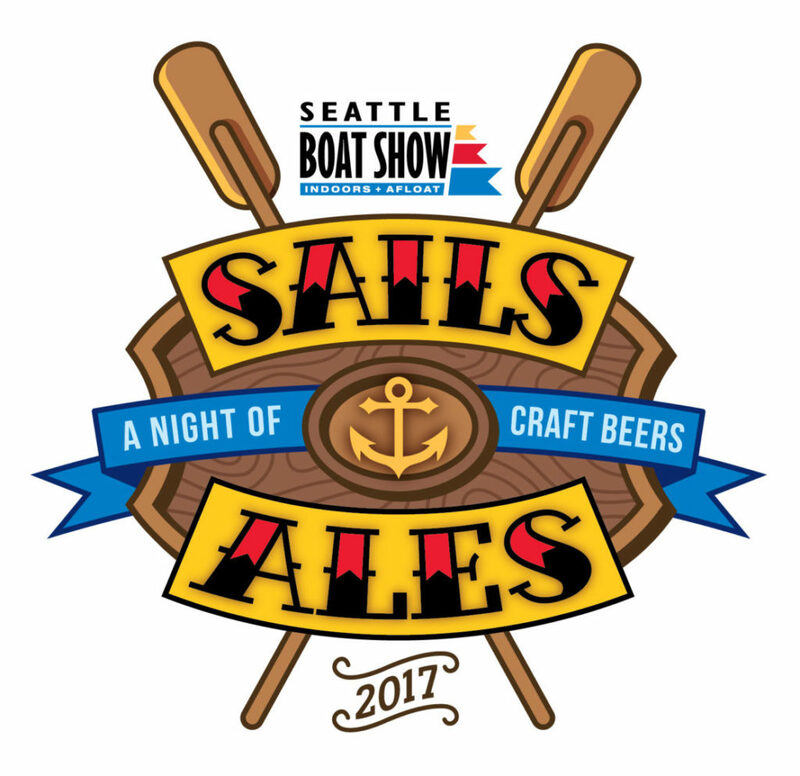 Sip some suds at Sails & Ales, the Seattle Boat Show’s Craft Beer night. Make a donation to Mission Outdoors and get a general admission ticket. Single Day Entry to All Locations, Valid Any Day. ALL TICKETS WILL BE HELD IN YOUR NAME AT WILL CALL.